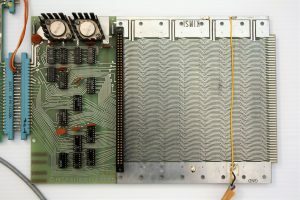 Here are some pictures of the KIMSI S-100 add-on board for the KIM-1. 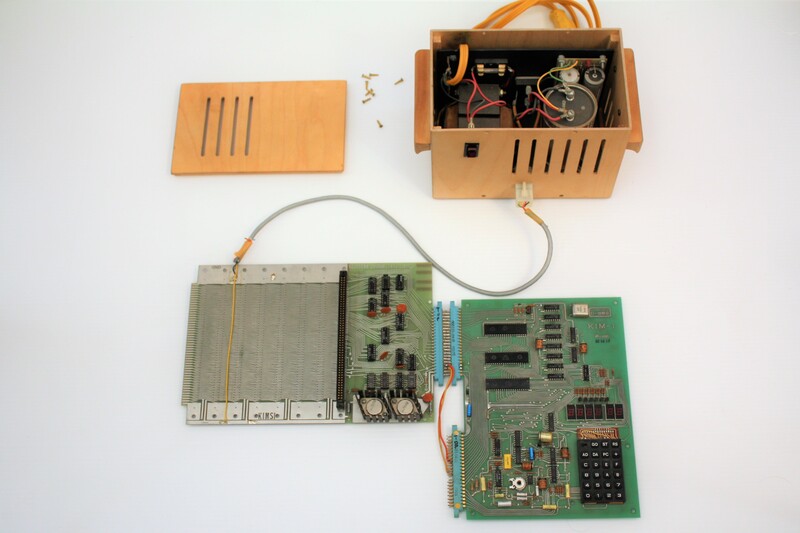 This board was produced by Forethought Technologies along with an option power supply that would handle the extra load of up to 8 S-100 cards. 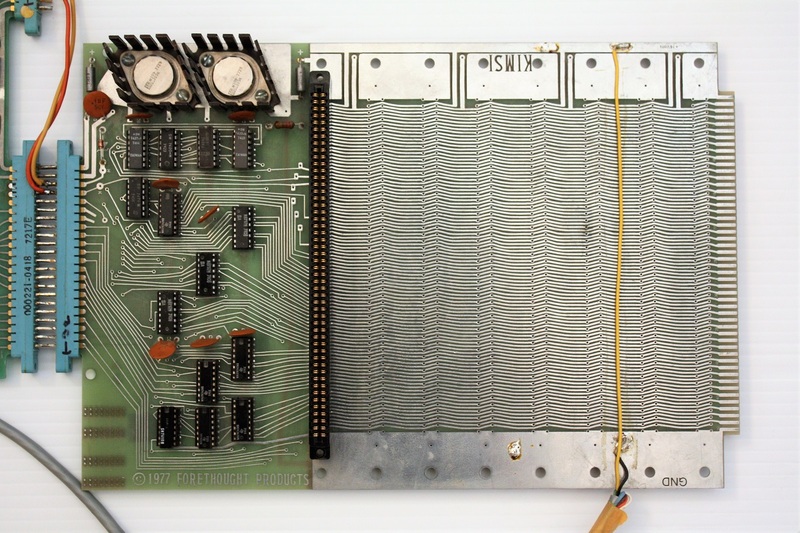 Shown is how the KIMSI board is attached to the KIM-1. At present, the board only has one S-100 card slot connector. Wonderful to see the KIMSI board. I try for a long time to get hands on the KIMSI. 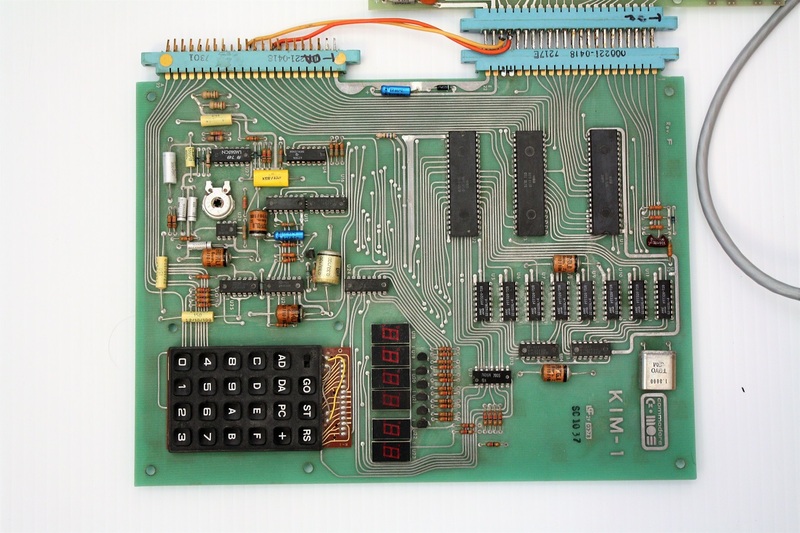 Most people don’t now this board and I guess thousands of KIMSIs are forgotten on a shelf. If someone has to offer a KIMSI, please contact me. That’s an excellent early board. I think it’s a Rev A. I have three Revs but not an A. Maybe one day I can find one. Next story Getting Rid of a Computer?